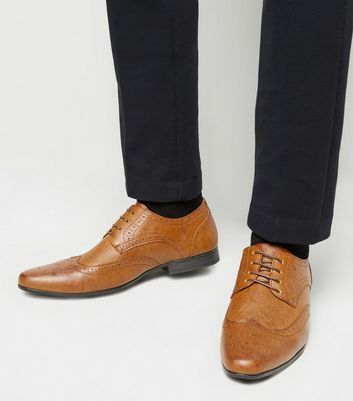 Achieve a classic and elegant look with a pair of brogues from New Look's men's footwear collection. 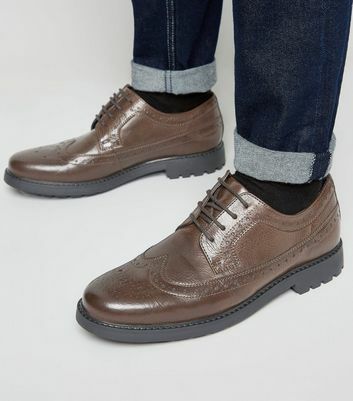 Choose from smooth and embossed leathers to Charlie and Oxford styles from our collection, our men's brogues offer a modern twist on heritage. 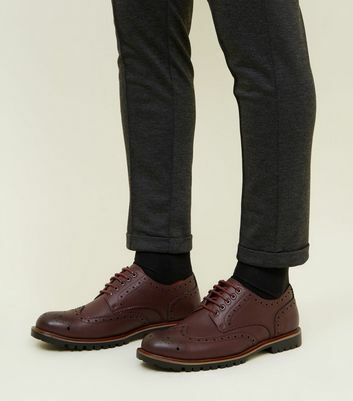 Team with a pair of turned up chinos and a well-fitted blazer for a formal look.